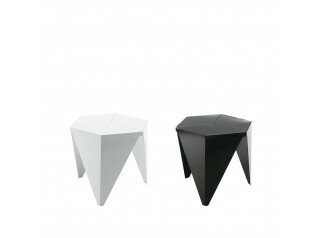 LT2 Coffee Tables is an extremely modern tabular range that looks good in homes and its puristic designed shapes complement each other. 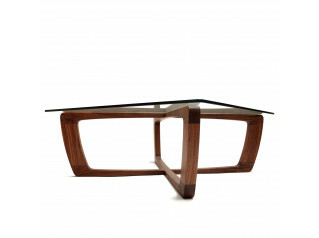 The coffee table exudes polished edges and a surface made of special, warm non-slip matt paint or walnut veneer. 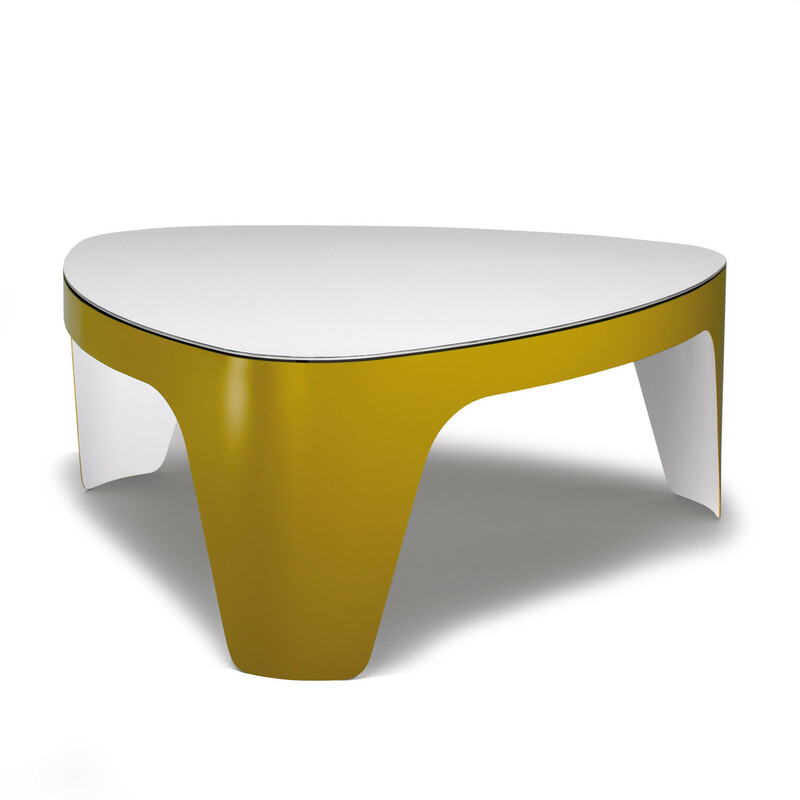 Tables come available in any colour from the entire RAL range and even a two-tone colour option in any combination of your choice. 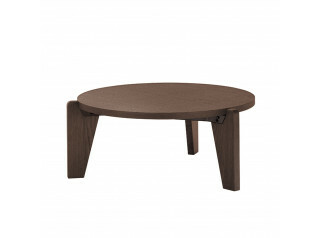 LT2 coffee tables are fresh and completely different to any other tables around. You are requesting a price for the "LT2 Coffee Tables"
To create a new project and add "LT2 Coffee Tables" to it please click the button below. 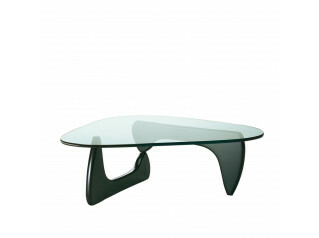 To add "LT2 Coffee Tables" to an existing project please select below.